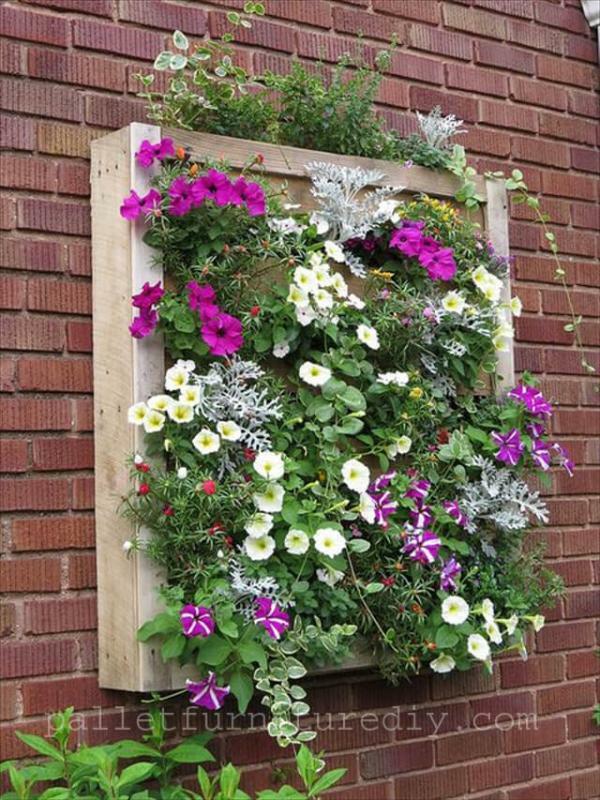 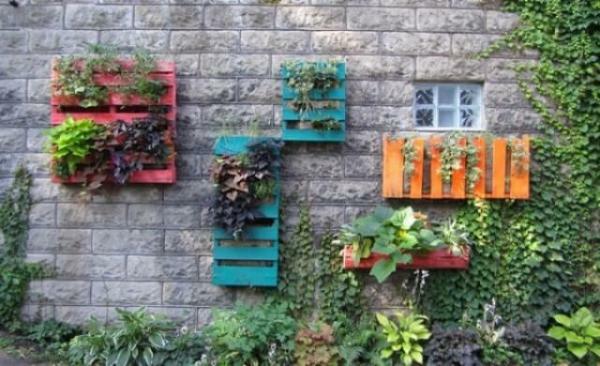 The colored pallet planters are best to change your garden and walls into a real awesome and attractive thing. 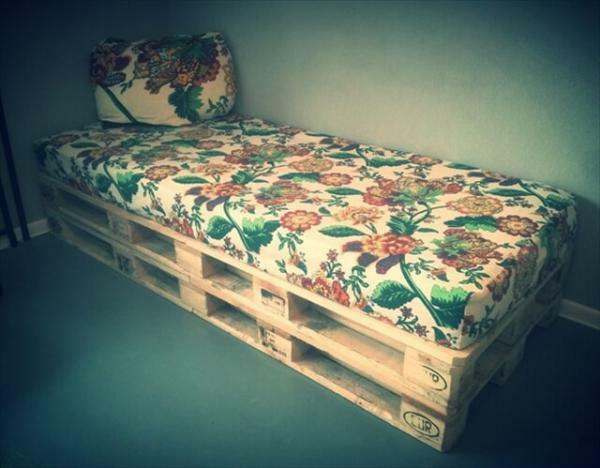 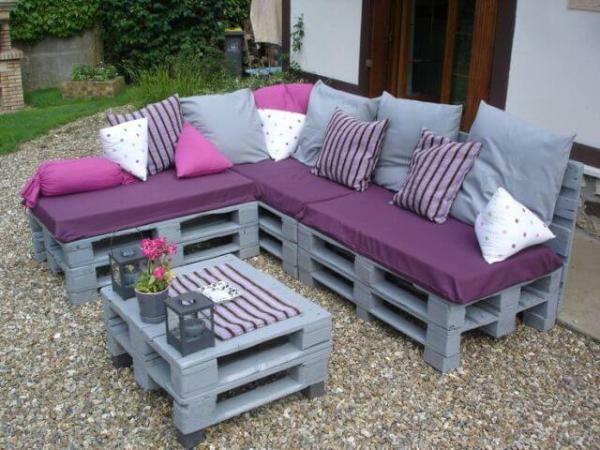 The pallets are the best wooden structures to change them into anything of your need and choice. 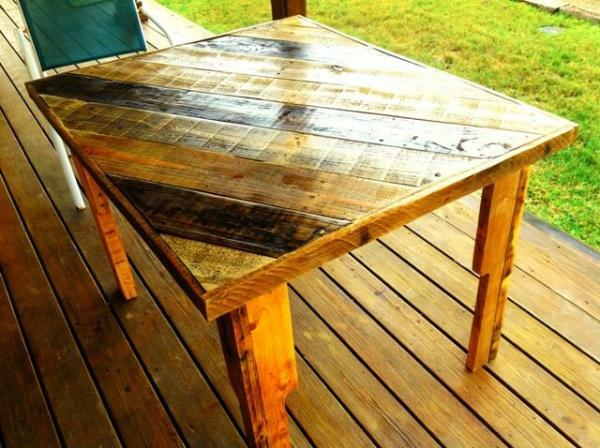 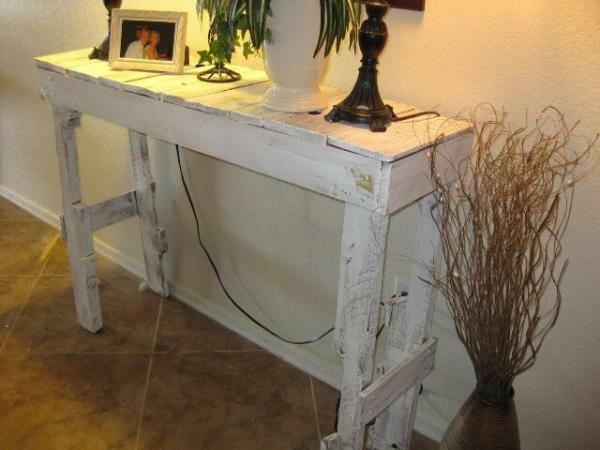 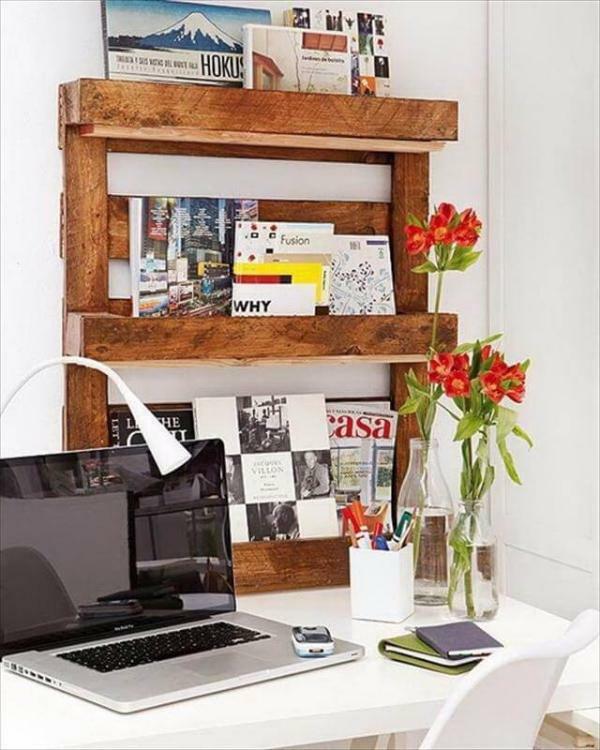 I always enjoy working with pallet wood to complete DIY pallet projects. 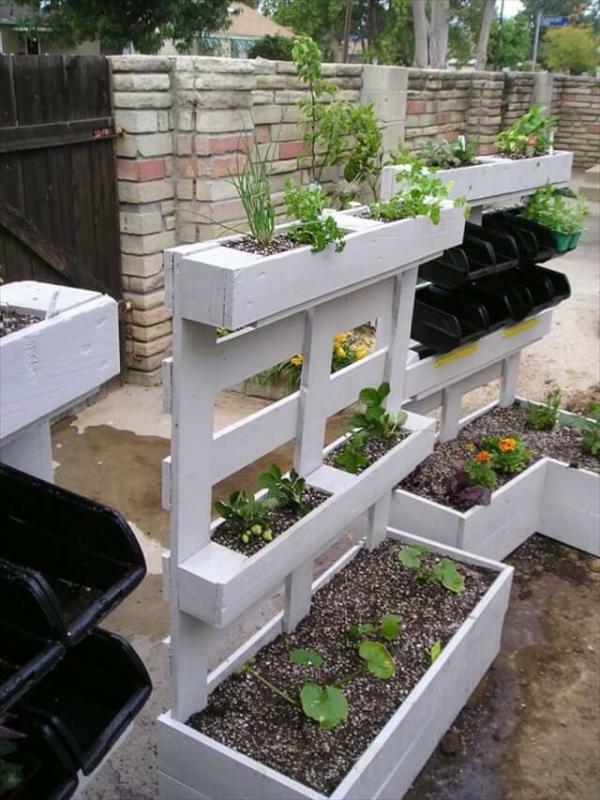 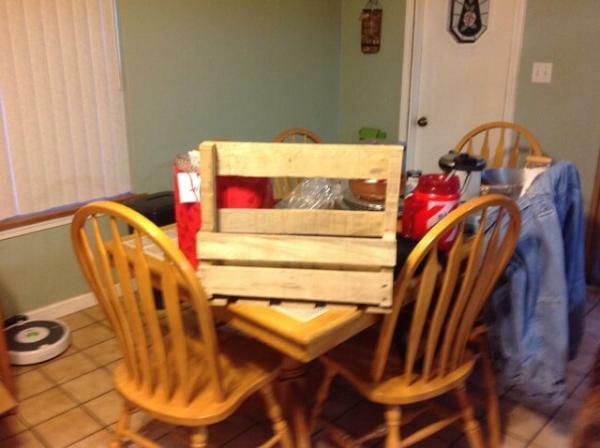 It is so easy to make the pallet planter. 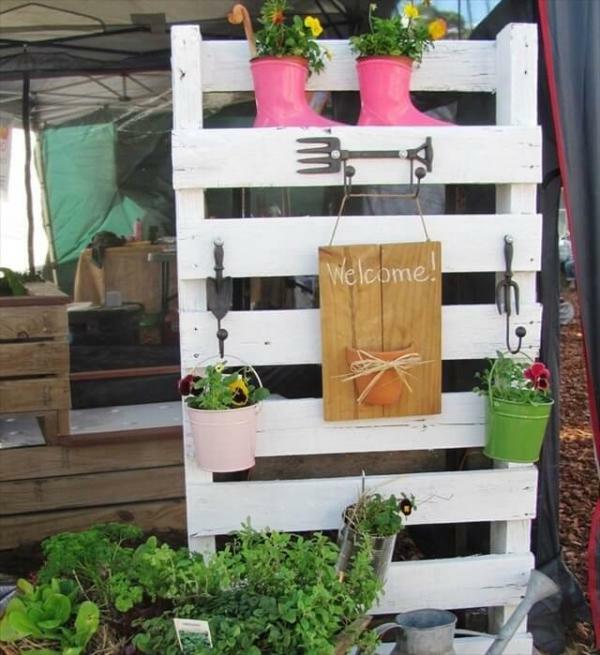 You just need to have some extra pallets, simple tools, hanging hooks or wall nails and some paint to make the planter more colorful and beautiful. 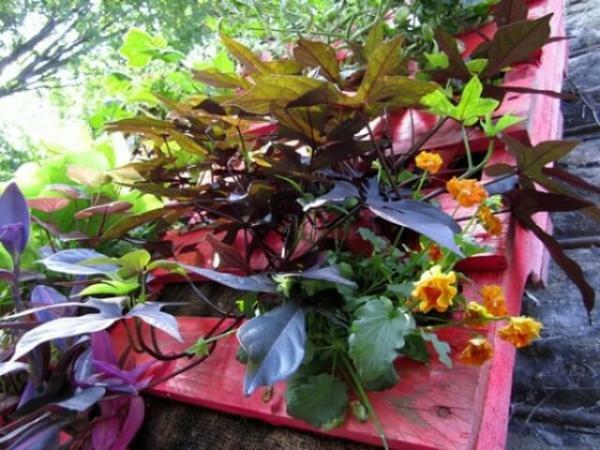 You can use multiple paints to make the planter look more unique and give a very overall bright look. 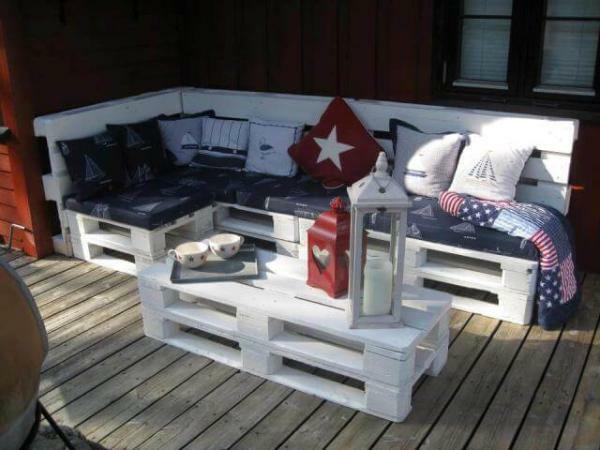 You just have to cut the pallet into small different sizes like giving a vertical or a horizontal shape. 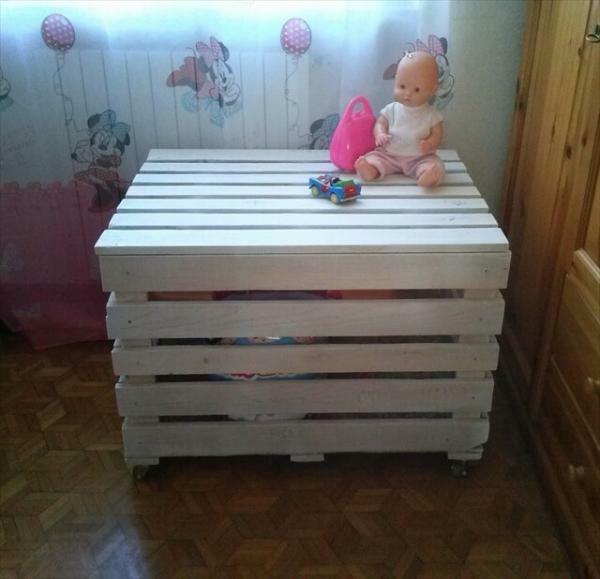 You need to sand the pallets before fixing on wall so that all the stains and rough surfaces are being removed from the pallet wood. 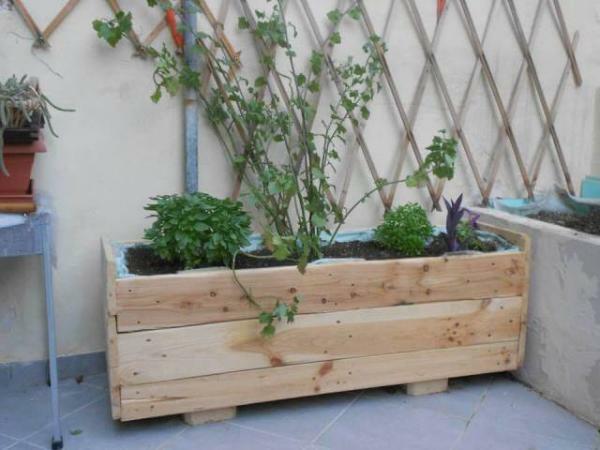 You can grow any small plants in these diy pallet planters. 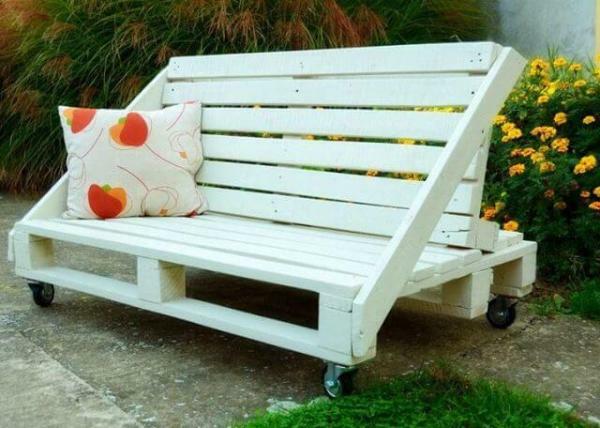 Ideas written by Sehrish Nida!